Between 2007-2014, the Carter Center's Malaria Control Program operated in Ethiopia, Nigeria, Dominican Republic, and Haiti. The Center's Malaria Control Program is no longer active. The Carter Center's Malaria Control Program was active from 2007-2014 and supported the national programs in Nigeria and Ethiopia to prevent and control malaria in these two most populous nations in Africa. The Carter Center also worked with ministries of health in Haiti and the Dominican Republic on a special initiative to eliminate malaria and lymphatic filariasis from the countries' shared island, Hispaniola. 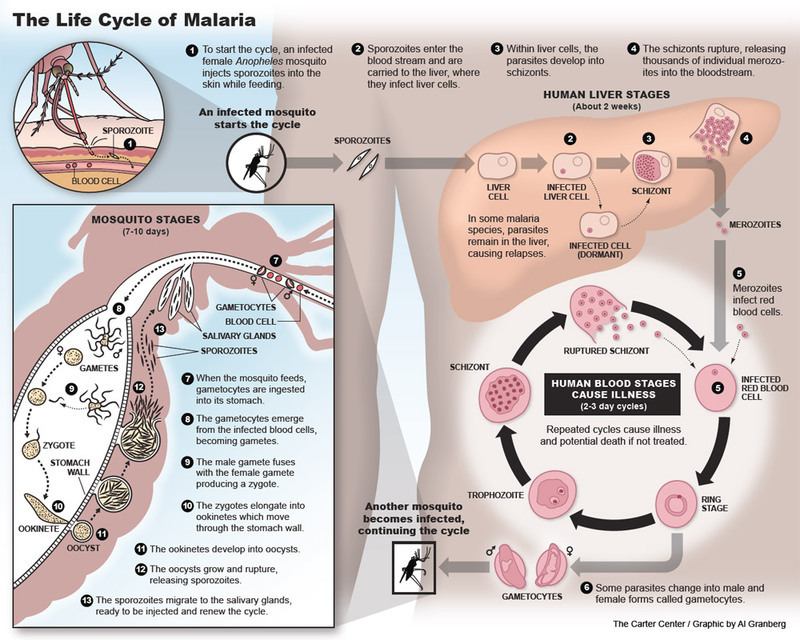 Malaria, a potentially fatal mosquito-borne parasitic disease, widespread in tropical and subtropical regions, kills an estimated 655,000 people each year, mostly children, with about 250 million cases of the disease reported worldwide. Approximately 80 percent of all cases and 90 percent of all malaria deaths occur in Africa, where one child in 10 dies before the age of 5 from malaria. More deaths from malaria occur in Nigeria (around 200,000) than in any other country. 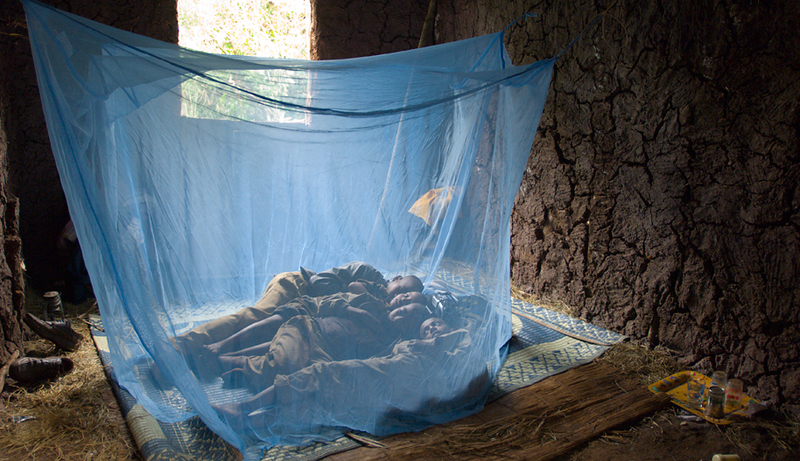 The Carter Center's Malaria Control Program focused on delivering, monitoring, and evaluating interventions at the grassroots level, including: bed net distribution, case detection and treatment, operational research, and behavior change communications, such as teaching people how to properly hang a net. Wherever possible, the program sought to integrate malaria prevention activities with efforts to control or eliminate diseases such as lymphatic filariasis, river blindness, and trachoma, enabling village-based health care delivery systems to address multiple diseases at once. 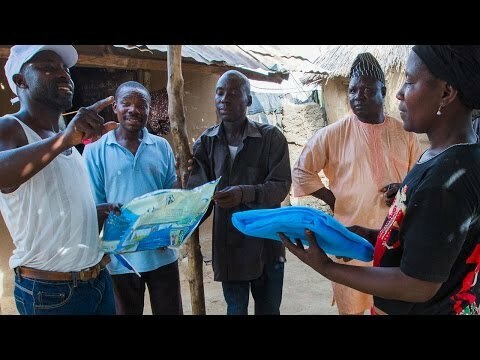 In Nigeria: In the world's most malaria-endemic country, The Carter Center supported the distribution of 7.6 million insecticide-treated bed nets since 2004. The majority (7.1 million) of these have been provided as part of Nigeria's national campaign to dramatically scale-up bed net coverage nationwide. In 2014, with support from The Carter Center, the Nigeria Federal Ministry of Health issued a detailed set of co-implementation guidelines for a new effort to eliminate malaria and lymphatic filariasis. The first articulated guidelines of the kind in Africa, the plan takes advantage of shared interventions such as health education, distribution of long-lasting insecticidal bed nets, and mass drug administration. In Ethiopia: Carter Center-assisted malaria prevention efforts in Amhara Region, including distribution of nearly 6 million insecticide treated bed nets, resulted in a significant decline in malaria prevalence from 4.6 percent in 2006 to 0.8 percent in 2011. In the world's most malaria-endemic country, Nigeria, The Carter Center supported the distribution of 7.6 million insecticide-treated bed nets since 2004. 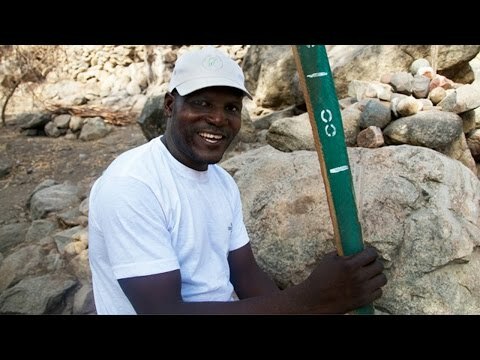 Meet people whose lives have been changed by the Carter Center's Malaria Control Program.